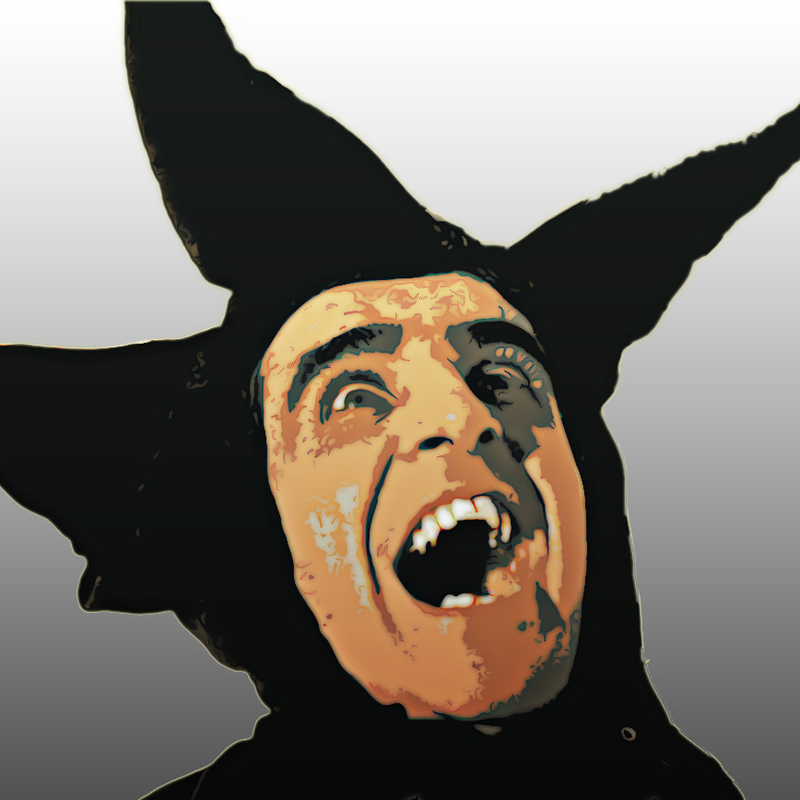 Killing Joke 2012, volume 6, Killing Joke & the missing singer – has Jaz gone to Iceland… again? Is it some perverse variation on Groundhog day? 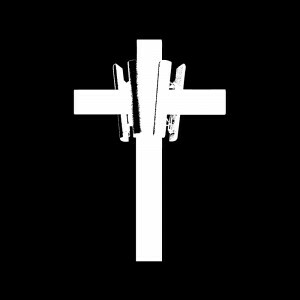 Killing Joke have just released an “official” statement via their official Facebook Page regarding Jaz’s recent rant. 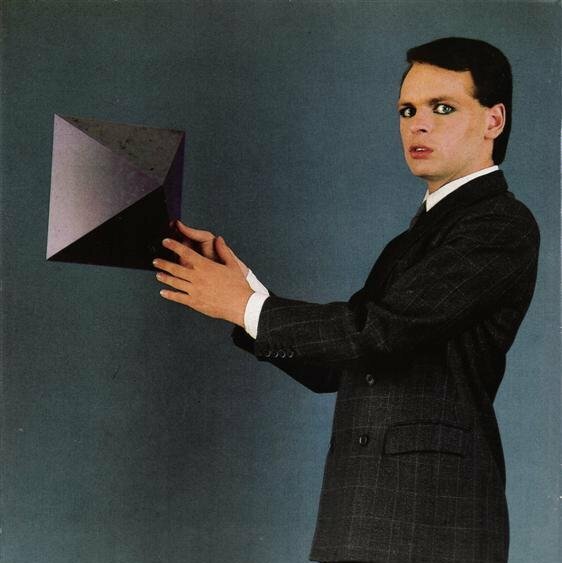 If you aren’t aware of this – it started with the Cult, Mission & Killing Joke STADIUM tour, then the tour’s shrunk, then the tour’s off then there’s an exclusive gig. Now there’s a great big retraction… WOULD THE REAL KILLING JOKE PLEASE STAND UP! A statement was posted on Facebook, reputedly by our singer, maligning both The Cult and The Mission and pulling us out of the shows. He is now AWOL and has not contacted any of his band mates. We are deeply embarrassed by this and offer our sincere apologies to all involved. We are all concerned about our missing singer’s welfare. 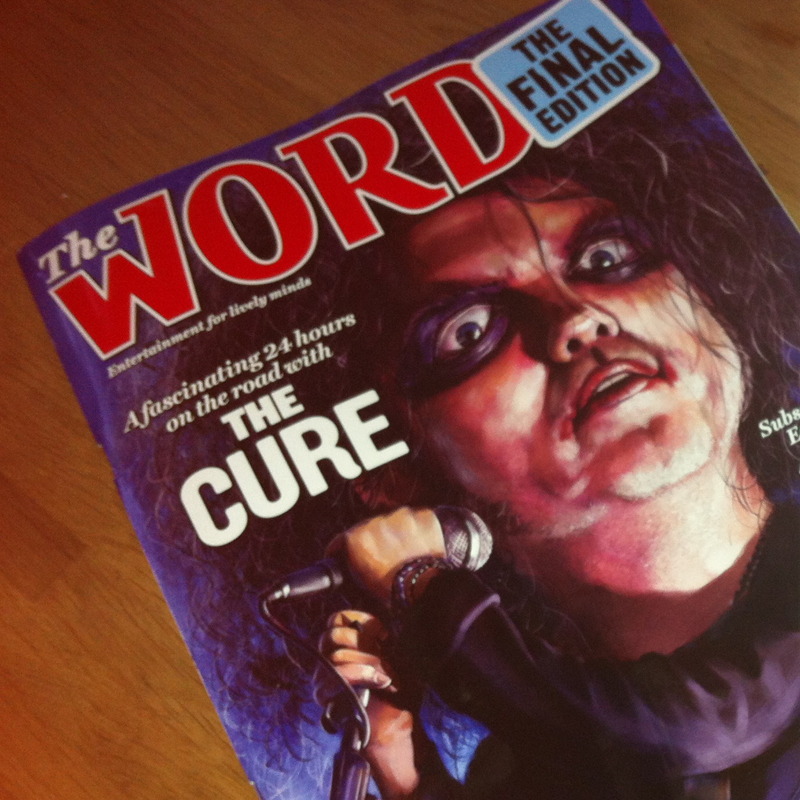 It is very sad news that “The Word” magazine has closed it’s doors, but they bowed out in style with Robert Smith on the cover. What is there to say about Robert Smith and The Cure? 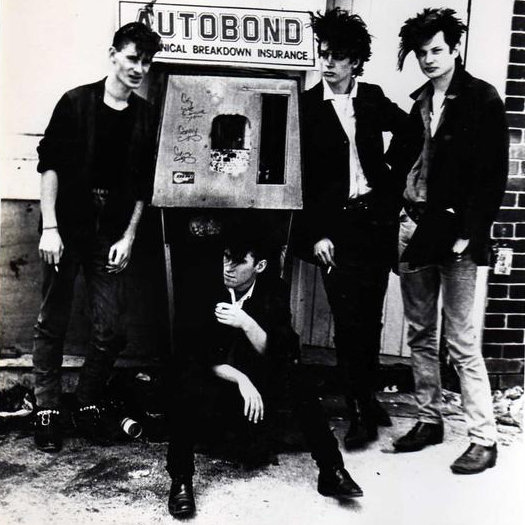 A band who set out to be “the punk Beatles” but became so much more. There isn’t one of us reading this who couldn’t whistle at least ten of their songs off the top of our heads – and, honestly, who else could you say that about? The Cure created their own corner of pop, a place that ran on humour and mystery and transgression; a place with enough danger to be exciting, but somewhere always anchored in something real and admirable and ambitious. We’ll make an official announcement clearing up any questions around the Cult tour very soon. Apologies for messing you guys around – you know that’s never our intention, and we appreciate the support you have all shown us over the years. Regards. 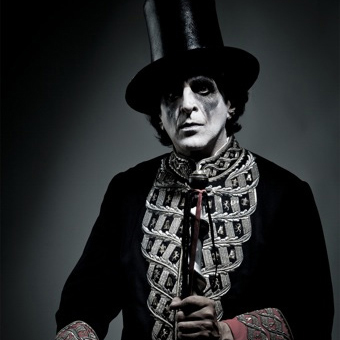 Killing Joke announce “exclusive” gig, Metropolis Studios, London, September 8th – at £200 a ticket!!! The Killing Joke Facebook page announced today that the boys, after pulling out of the Cult/Mission tour, are gonna hold a small gathering… at £200 per ticket! The general feedback from the faithfull seems to run aalong thr lines of “let me dig our those Age of Greed lyrics and have another looksie!”. Hmmmmm. Odd move, could be ill-judged. FTZZZZZZZZ – coming back onto your radar, we’ve got some news from HQ. We’ve confirmed a new London show on Saturday September 8th. It’s at the rather intimate, very special Metropolis Studios in London. 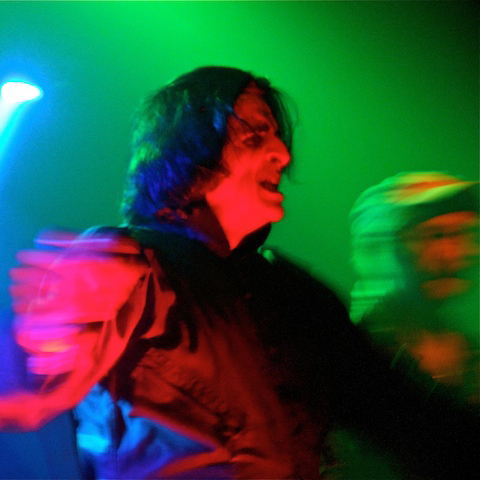 This is a truly one of a kind Killing Joke performance in front of cameras, with a full VIP experience, complimentary drinks, and a chance to all unwind together after the show. You’ll receive a personal lanyard pass and your name on the credits of the show’s DVD as well. What better way to come together. Regards. when new ideas completely change the music scene. These concerts mark the transformation of synthesizer music from the post-punk underground into massive international success without the need for any compromise. From the towers of white light to the icy electronics, everything in this show is designed to be powerful, different, atmospheric and unique. Three decades later, there’s still nothing quite like it, which is why new acts and fans continue to discover and be influenced by many of the concepts, sounds and visuals on The Touring Principle. This concert was originally released as the first ever music video-cassette.